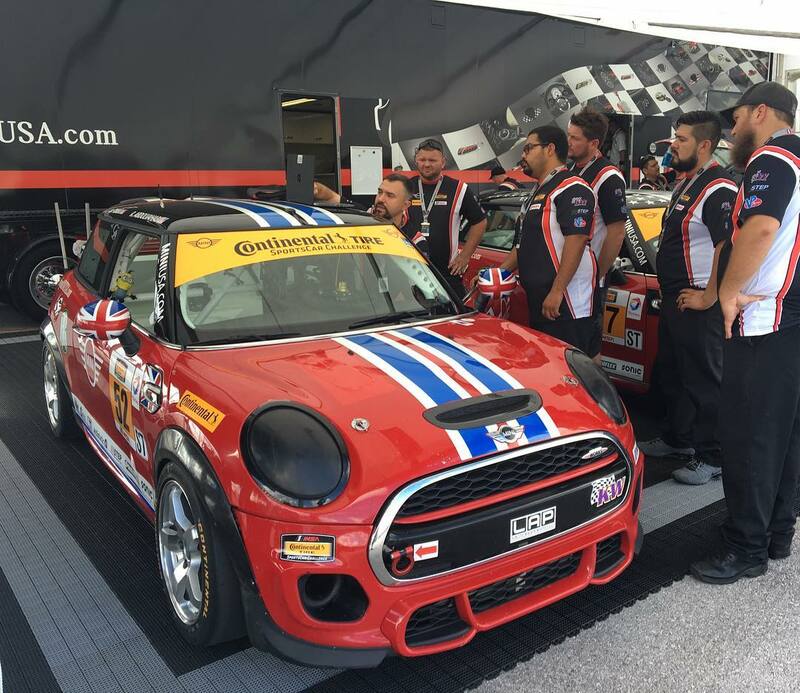 Practice session 2 is complete and the #73 remains that fastest MINI at COTA. With the #73 still 1.6 secs behind the practice leader there’s some work to do before qualifying. Qualifying takes place at 02:35PM EST today. You can follow along live by tuning into IMSA Radio and track scoring at scoring.imsa.com.